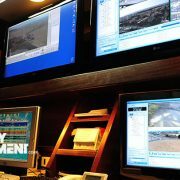 Is Cloud Based Access Control and Video Surveillance Right for Your Business? 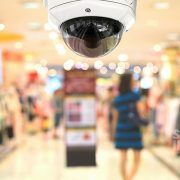 Security and surveillance systems for businesses come with many options, and not all of them are right for every business. One of the options business owners face is whether a cloud-based system is best. When considering cloud based security options, think about long-term security goals as well as modern security threats such as internal crime like employee theft, and external threats from today’s sophisticated criminals. 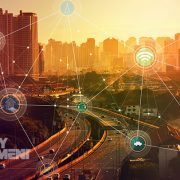 Access control and video surveillance technologies are rapidly evolving, largely due to wireless and cloud-based capacities. But why should a business consider a cloud-based system? Here are just a few of the important advantages of cloud-based access control and video surveillance. Having a cloud-based security infrastructure means you can expand to multiple locations and manage each of them remotely from one platform. This means you can manage video surveillance and physical security for hundreds of locations—viewing live video, locking doors, granting or suspending access, and monitor activity logs all from your mobile phone or tablet no matter where you are. 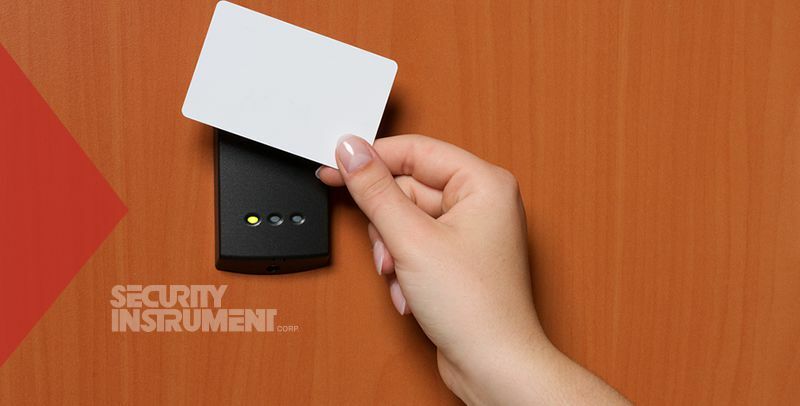 With increased wireless capabilities, securing doors, elevators, entrances, and exits is uninhibited. This provides the possibility of unlimited coverage and control with faster, less disruptive installations. Cloud-based access control and video surveillance allows the user or administrator to view, control, and manage security remotely from their smartphone, tablet, or desktop. This means that you can respond to security needs real time, receive security alerts, and ensure that safety and procedural practices are upheld all from a mobile application. The ability to have a wide view of activity even when you are not in the facility provides a huge advantage in monitoring the lobby, sales floor, POS, or stockrooms. Cloud-based systems also provide advantage in keeping your security system in optimum working health with automatic system updates, and cyber resilience and requiring minimal IT support. Another huge advantage is the ability to customize security reports with rules based email and texts. Depending on your needs, rules based texts can alert you to suspicious activity such as increased traffic by loading and unloading docks for example. The advanced features offered by cloud-based security systems reduces the complexity of implementation and operation while reducing risk. Security solutions should do more than provide security. They should also enhance your business operations by providing invaluable business insight and unlimited management capabilities. 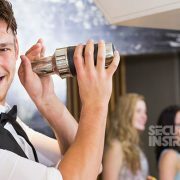 Security Instrument Corp. customizes the right system for your concerns, whether you’re the owner of a small business or Security Director of a Fortune 500 company. https://www.securityinstrument.com/wp-content/uploads/2017/06/cloud-based-access-control.jpg 406 800 Bob Gamble https://www.securityinstrument.com/wp-content/uploads/2017/04/logo-web-7.png Bob Gamble2017-06-29 22:10:532017-07-06 22:50:20Is Cloud Based Access Control and Video Surveillance Right for Your Business?